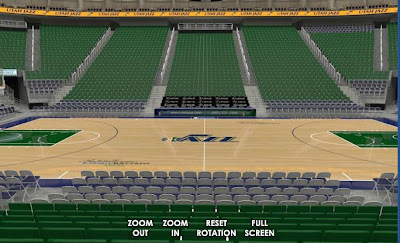 Premium Jazz Season Ticket Location Just Came Available!!! Want to sit dead center-court facing the benches!! This location just came available for next season and won't last long!! This premium location is tied to a Legends Club membership each year. In addition to the seats, you will have a reserved table in our Legends Club each game. The price below includes all the food, drinks, and dessert you can stomach each game plus the great seats! Enjoy dinner and drinks in the Legends Club for every Utah Jazz preseason and regular season home game. · The club will open 90 minutes before tip-off. · It features a buffet style menu (menu changes each night) and includes an exhibition carving area, full bar, & soda service. · Enjoy a Full Service Bar with unlimited beer, wine, hard alcohol, etc. · At halftime you may return for more drinks and exceptional desserts. The total price for the 4 center court seats and your own reserved 4 seat table in the Legends Club for all 44 home games is $35,800. Payment plans are available. 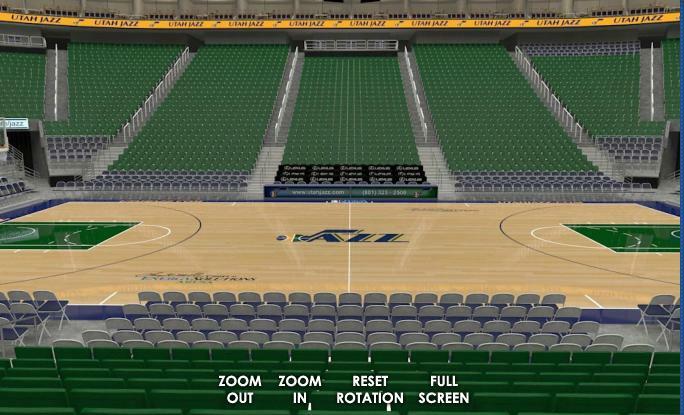 By purchasing now, you have playoff rights this year on these seats!